Bronx Woman celebrates the colder weather with an array of beautiful winter shoes from luxurious leather boots to eye-catching embellished trainers. This new collection is based on a “Runway Ready” concept that takes you behind the scenes at Fashion Week, where trends are established and the excitement is tangible. 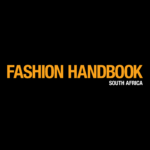 The Runway Ready creative campaign aims to further cement the brands positioning as South Africa’s leading fashion footwear brand specialising in international trends and affordable style. As part of the Runway Ready campaign, Bronx Woman has also launched a fabulous winter competition. This BIG, BOLD COMPETITION will see the winner being flown to Cape Town with a best friend to attend Mercedes Benz Fashion Week CT, with a limo driver, hair and makeup, accommodation and a shopping spree. The Runway Ready creative campaign aims to further cement the brands positioning as South Africa’s leading fashion footwear brand specialising in international trends and affordable style. Kahn styled the models according to seasonal trends and images were shot to create a voyeuristic behind the scenes feeling. Statement Berry Berry is the new black! 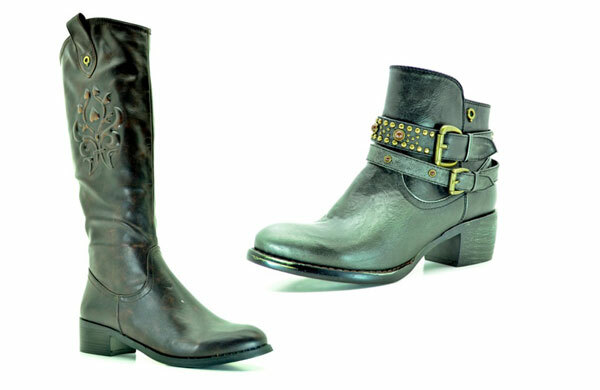 Global Traveller A bohemian inspired trend underpinned with the Western ‘can’t-have-to-many-of-those-cowboy-boots’. Ladylike Glam Classics in winter naturals like creams, nudes, dove and greys. Rebellious Grunge Celebrated through the studding of timeless black leather. This season Bronx Woman expands the range to include heel and boot styles made from imported Indian leather. The leather collection adds luxurious investment pieces to the Bronx Woman product portfolio that are sure to last through the seasons.